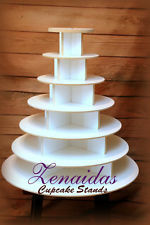 Our cupcake stand for 200 cup cakes is an excellent option for Your Birthday party, corporate function, picnic, wedding or private event. 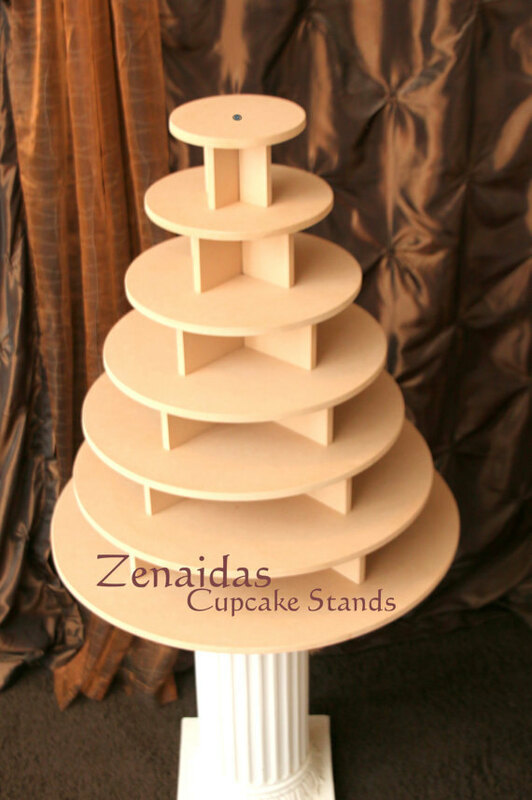 This 7 tiered cupcake stand can be filled to the brim with your favorite flavors. Need space for event more cupcakes? 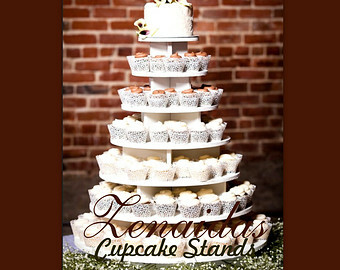 Add on our 4 tiered 100 cupcakes stand as well.